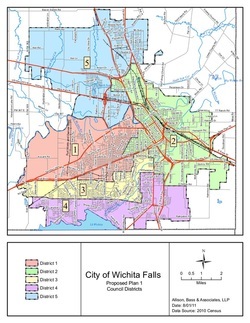 The City of Wichita Falls operates under a Council-Manager form of Government. This system combines the strong political leadership of elected officials, in the form of a City Council, with the strong managerial experience of an appointed City Manager. The Council-Manger form of government establishes a representative system where all power is concentrated in the elected Council and the Council hires a professionally trained manager to oversee the delivery of public services. 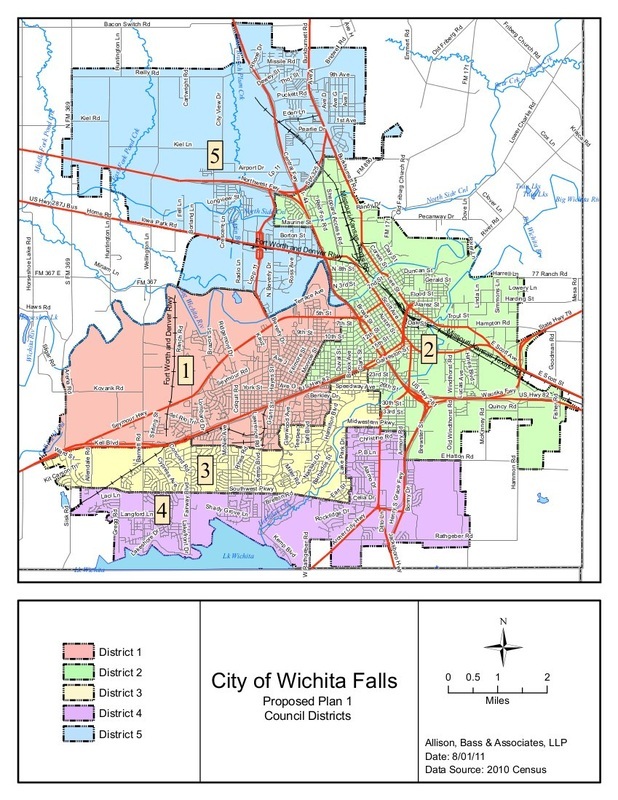 The City of Wichita Falls has a Mayor and six member Council elected in non-partisan elections. Their terms of service are for two years. CODE OF ORDINANCES CITY OF WICHITA FALLS, TEXAS -- This document contains all of the rules and regulations by which the government of the City of Wichita Falls is structured and operates. Sections 39 - 45 of the Code describe the Initiative process, whereby a group of 5 or more voters can write a resolution, collect the appropriate number of valid signatures, and present it to City Council for a vote. These Sections state the procedures that must be followed to make the resolution valid and what the petitioners can do if Council fails to pass it. By default, Dallas' KERA-TV serves as the default PBS affiliate for Wichita Falls via a translator station. The Wichita Falls City Council meets the first and third Tuesday of each month. The meetings are held in the Council Chambers located on the first floor of Municipal Auditorium, 1300 7th Street, beginning at 8:30 a.m. Due to special circumstances the start time and location of a Council meeting may be adjusted. Check the current agenda to determine actual time and place. The meetings are open to the public.The current City Council Agenda is posted on this site the Thursday prior to the scheduled Council meeting. Citizens can address the Council during each meeting when the Mayor calls for Comments from the Public listed in the agenda. This opportunity takes place during the first portion of each Council meeting. Participants are required to list their name, address and comment topic on the sign-up sheet located just outside the entrance to the Council chambers.